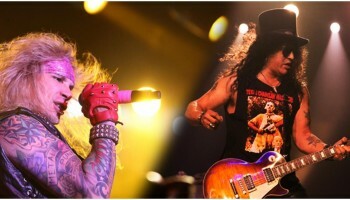 Slash – “You’re A Lie” Studio Version Video Clip – Spotlight Report "The Best Entertainment Website in Oz"
Steel Panther – Australian Tour 2012! 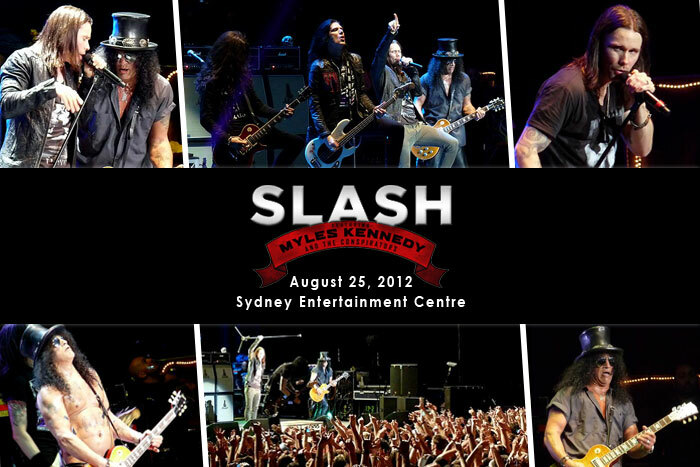 On The Spot – Slash Rocks Sydney with an Epic show! 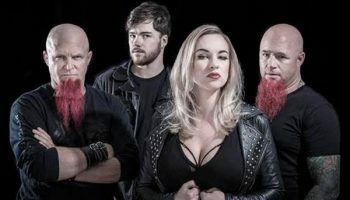 Slash Australian Tour – Supports Announced!